Club Mint Membership Packages can be purchased upfront for 6 months and 1-year terms for additional savings! 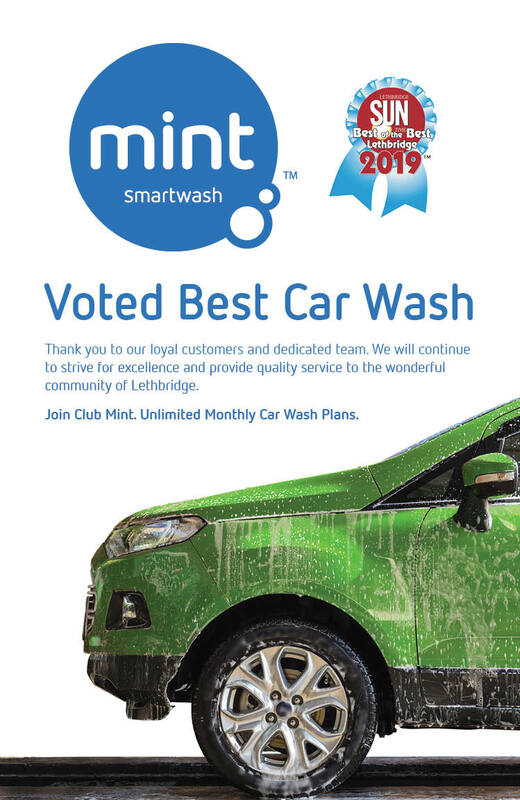 For each prepaid membership package you get additional discounts off your membership, so you can continue to enjoy UNLIMITED washes with the piece of mind knowing you are getting the Ultimint value. Click the wash levels above to see the respective pricing for each wash level. Sign up for Club Mint, and refresh your ride as much as you want, whenever you want for a low monthly rate.